This course describes two powerful techniques from Earik’s private files that provide a complete forecasting and trading approach. Learn how the planets interact to create energy vibrations, how those vibrations influence us on Earth, and how the information can be used to forecast turning points in price and time with incredible accuracy. A daytrading method and a position trading method are both provided, including rules on entries, exits, risk management, and position sizing. 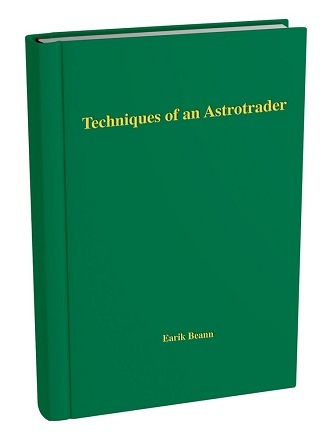 Best of all, watch as Earik places live trades and comments on the market in the video portion of this course! The purpose of this course is to turn beginning or break-even traders into professionals.